Events for this week include the Battle for Azeroth Dungeon Event, Winter Veil and, an all-new brawl with Nomi. Alliance now controls Darkshore. You can go kill Ivus for ilvl 385 loot. A bug caused players to receive more loot than intended from Ivus and players who abused it will be suspended. The Fate of Saurfang questline has been enabled on live servers. Azerite for the Alliance & Azer﻿ite for the Horde: Collect 36,000 Azerite from Island Expeditions to receive 2,500 Azerite and 1,500 reputation with Honorbound/7th Legi﻿on. 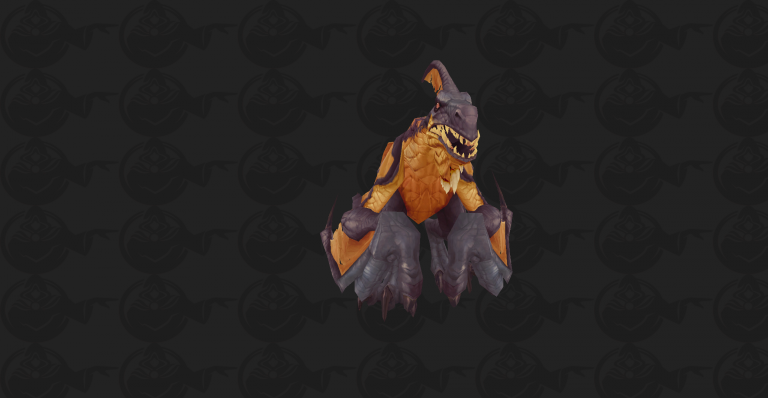 Complete 4 dungeons on Mythic difficulty for Emissary of War to receive a Cache of Uldir Treasures and 600 Artifact Power. Sign of the Warrior makes the final boss of each BfA dungeon drop an additional piece of loot. Greatfather Winter is visiting the cities of Ironforge and Orgrimmar, courtesy of Smokywood Pastures. And throughout Azeroth, it is the season to be jolly! Check out our Winter Veil guide for details!